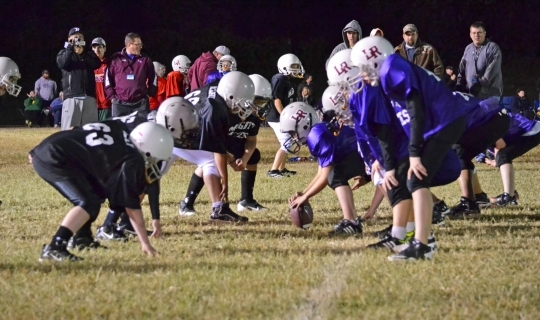 Welcome to the Mighty Mites Youth Football website for Springfield, Missouri, and also including Ava, Buffalo, Fair Grove, Fordland, Nixa, Republic, Rogersville, Sparta, Strafford and Willard. 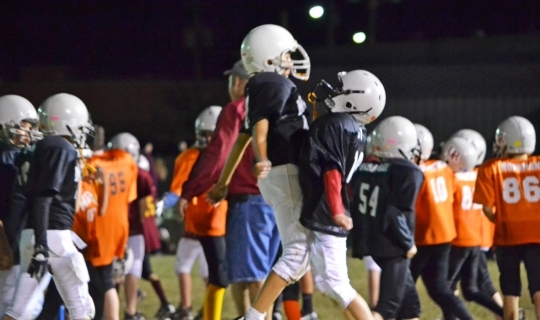 The Mighty Mites program is for children in grade school from the first grade through the sixth grade. 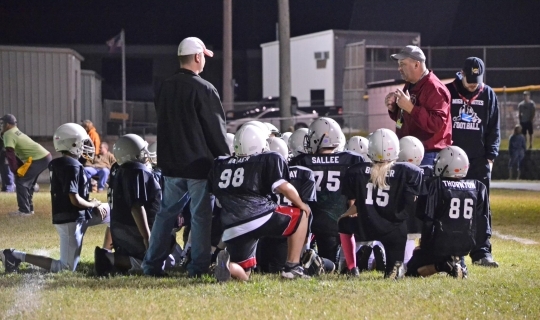 Boys and girls who are younger than the first grade or who will reach age 13 in 2018 are not allowed to participate in the 2018 Mighty Mites Program. 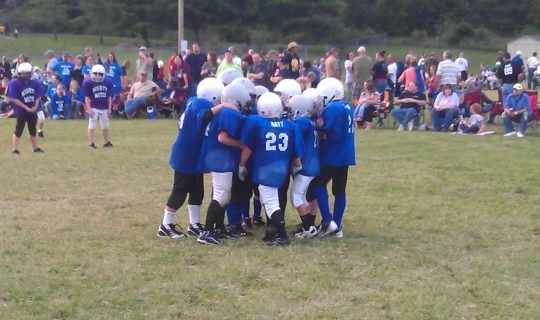 If you have any immediate questions, please direct them to mail@mightymitesfootball.org. If you can't find the answer to your question on our website or in our handbook, feel free to contact us. Thank you for your support of youth activities.